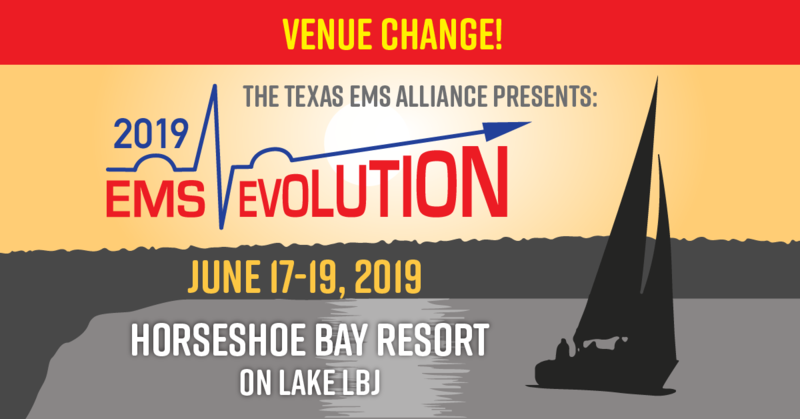 TEMSA will hold a membership election during EMS EVOLUTION ON August 4. TEMSA is currently accepting nominations for President through the end of Friday, July 31. Please view TEMSA’s July 29 newsletter for full details.